Dallas, TX (Nov. 1, 2018) ABP Technology, a leading value-add specialty distributor for IP technology solutions, has launched MxMSP™ – the Remote Monitoring and Management (RMM) platform that can improve MOBOTIX video surveillance camera deployments and boost profits by increasing Recurring Monthly Revenue (RMR). The innovative MxMSP platform has just been given the “New Business Idea of 2018” award at the MOBOTIX Global Partner Conference held in Germany this week. Powered by ABP Technology’s IPTechView RMM platform, MxMSP is designed specifically for MOBOTIX installations and gives integrators and technology partners the capability to remotely and securely monitor and manage deployments. The cloud-based MxMSP platform acts as an Element Management System (EMS) and RMM all-in-one and works by maintaining secure connections to all cameras, all network attached storage (NAS) and other connected IoT devices at all times to enable secure access to authenticated partners and users. It enables the capability to remotely manage and view video from cameras, local NAS or associated video stored in the MxMSP cloud. Since MOBOTIX IP video surveillance cameras are available MxMSP-ready, camera equipment is already pre-configured for easy setup. Partners can remotely connect to all devices as soon as they are plugged in and remotely finalize a project via MxMSP, regardless of network equipment and with no local server. MxMSP allows integrators and partners to create their own branded Video Surveillance as a Service (VSaaS), providing end-users cloud-based viewing via the MxLINQ companion WebApp; video storage and analytics; alerts and video verification. Real-time account and subscriber information is also available to easily manage subscription and users. 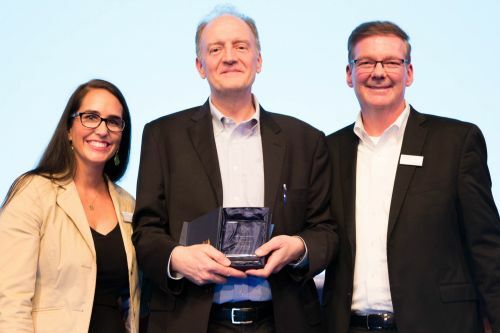 Messer was on hand at the Global Partner Conference in Germany to accept the “New Business Idea of 2018” award from MOBOTIX. 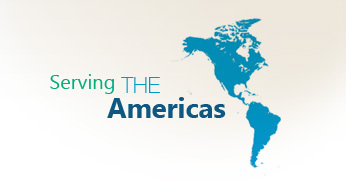 The annual MOBOTIX Global Partner Conference hosts hundreds of participants from dozens of countries and includes presentations covering market trends, sales strategy and technical sessions. 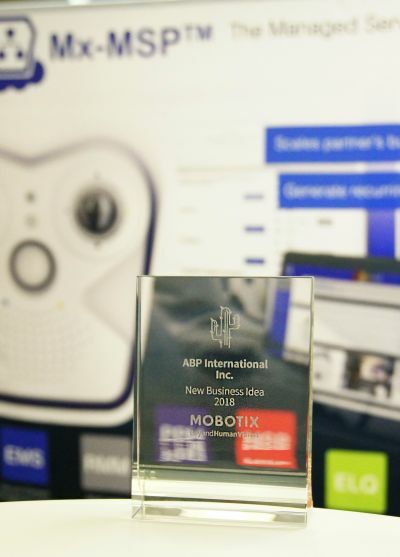 The New Business Idea award recognizes innovation and quality from among MOBOTIX partners worldwide.